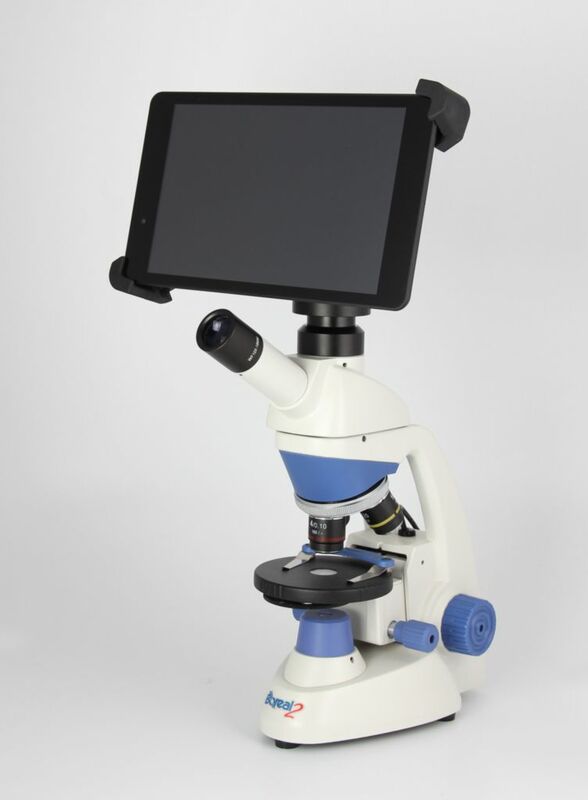 Use it as a traditional microscope, or view and share live images with the tablet screen. 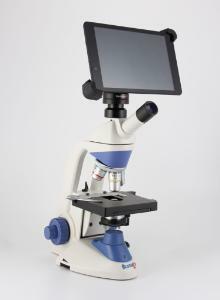 Introducing Boreal2 digital compound microscopes with a detachable 8" LCD tablet. 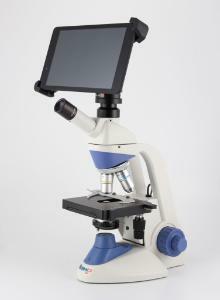 These microscopes feature high speed imaging technology built into our most popular microscopes. This Wi-Fi digital tablet transmits live images to iOS or Android devices. 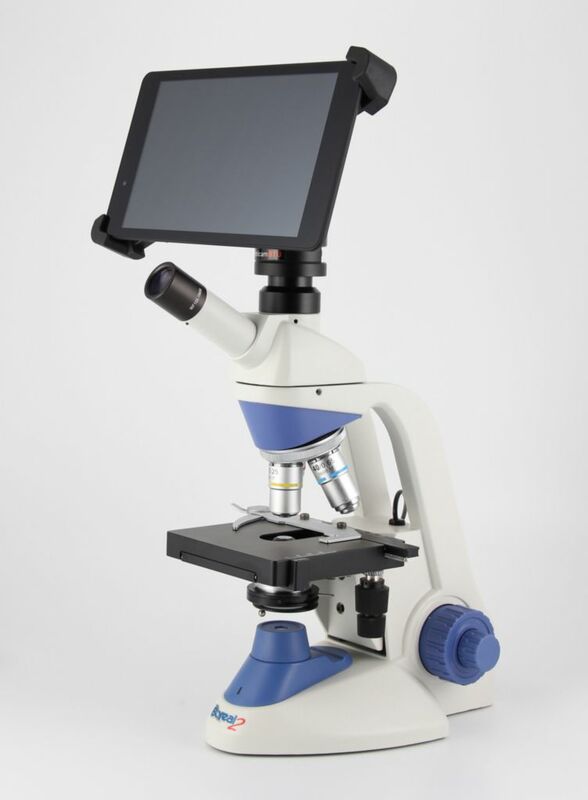 Use it as a conventional microscope or share live images with colleagues using Wi-Fi tablets, wireless laptops, and HD-ready LCD monitors/projectors through HDMI. The tablet includes preloaded Motic apps. Ordering information: This kit includes a lifetime manufacturer's warranty on the microscope chassis and a one-year warranty on the tablet.